After a nationwide campaign that drew more than 2,000 entries, IRONMAN partner Beachbody Performance has selected six contestants to begin their journey toward becoming an IRONMAN. “Make Me an IRONMAN,” created by Beachbody Performance in conjunction with IRONMAN and other endurance brands, is designed to make the world’s most challenging race accessible and achievable for everyday athletes. The participants will be given a full suite of support on their journey, including an entry to an IRONMAN-owned race in North America in 2017, coaching through an IRONMAN U Certified Coach, as well as specialized equipment and Beachbody Performance premium sports nutrition supplements throughout the training period. The participants comprise an array of inspiring life stories, like that of Zach Boivin, 30-years-old, of Castleton, New York. Boivin was clinically obese at 330 lbs when he watched the 2015 IRONMAN Lake Placid triathlon. Inspired by the athletes he saw that day, he lost 130 lbs, and hopes to finish his own IRONMAN race to cap a remarkable weight loss journey. Anne Parkhurst was, at 56-years-old, nearly 200 pounds, and struggling with poor health while supporting her ailing parents. A few encouraging words from her triathlete-doctor led her to a healthier lifestyle, and four years later, the Goodyear, Arizona resident is a happier, healthier person. Just a few years after having lived an inactive lifestyle, she is now eager to take on an IRONMAN challenge. Jason Glazier of Santa Rosa, California, also powered through dramatic weight loss. Not long ago he found it hard, at 270 lbs, even to tie his own shoelaces. And running was simply too painful. The 43-year-old used a little more than firm resolve to stop giving up when things got tough, and is now much slimmer and an endurance athlete looking to take on an IRONMAN triathlon. Cassandra Harmon of Louisville, Kentucky is no stranger to hard work. 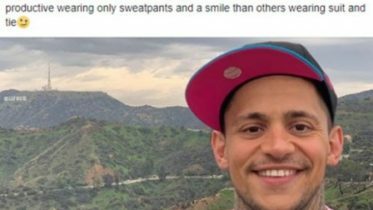 This single mom works tirelessly to provide for her son. Formerly overweight, the 28-year-old now has training as her passion, is an avid swimmer and obstacle racer. Heather Sonley of Madison, Wisconsin has made giving back her whole life’s work. As a race organizer for Susan G Komen events, this active 27-year-old is finally getting the chance to get something back for herself, and is looking forward to achieving her IRONMAN dreams in her hometown. For more information, visit www.beachbody.com. 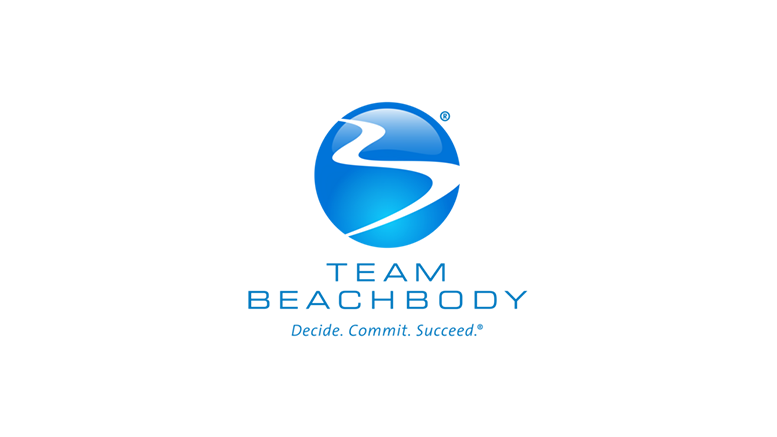 Be the first to comment on "Beachbody Performance Announces “Make Me an IRONMAN” Participants"